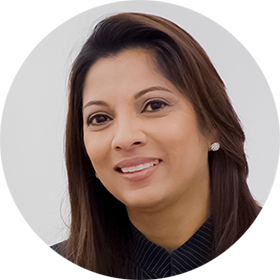 Nisha is a tourism practitioner, consultant, lecturer and corporate trainer with more than 20 years of extensive management experience in the Tourism and Hospitality industry. She is currently involved in regional consultancy work in the area of tourism and hospitality development in Sri Lanka, Bhutan, Vietnam and Malaysia. She has provided marketing and management consul to destination marketing teams to develop long term strategic plans in light of the global changes and challenges.